Help support the mission of Dell Children's Medical Center of Central Texas during this special black tie evening. 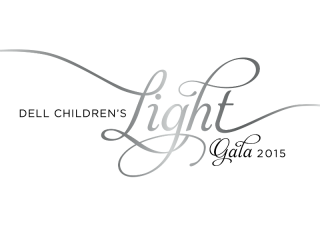 Enjoy a cocktail reception, a splendid dinner, dancing, casino games and more at the Light Gala. Sponsorship opportunities are still available for purchase.